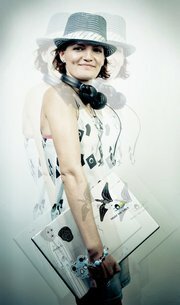 This week on Kongkast, an exclusive mix by Singapore’s very own CHERRY CHAN (SYNDICATE / SINGAPORE). A Red Bull Music Academy 2010 in London attendee, Cherry has been making waves through Singapore and beyond. Since picking up her music ears at the age of 19 in Melbourne, Australia, Cherry returned to Singapore with a bagful of tunes and pioneered the city’s first all-girl DJ night, PopMyCherry. Since then she has played alongside leading electronica artists such as Four Tet, Moderat, Hudson Mohawke, Flying Lotus, StrangeLoop, Tokimonsta. Her debut track with Kiat – “Samurai Waltz” was selected for a music showcase program on BBC Worldwide during the RBMA stint. Also known as the co-founder of Syndicate, the first audio-visual super collective in Singapore out to deconstruct and reassemble sound concepts & visual ideas with live performances & installations set in various spaces & contexts. 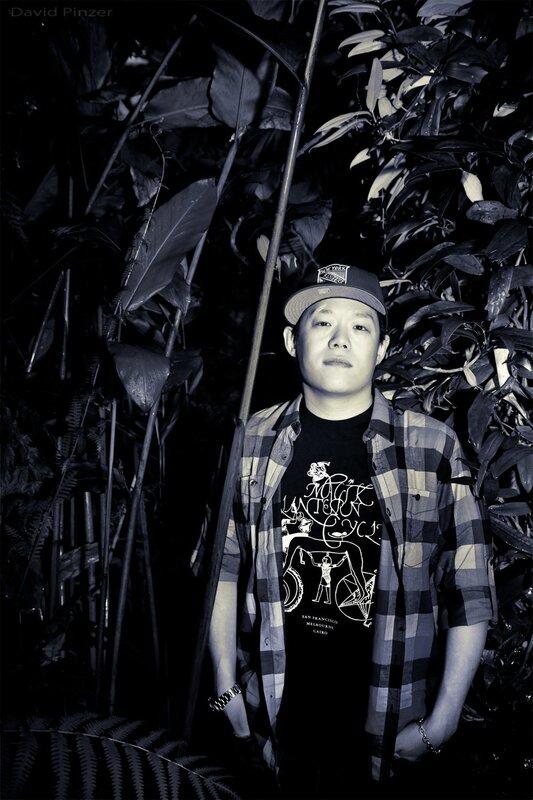 In 2011, Cherry will be performing at Gilles Peterson’s Worldwide Festival in Sete, France within the Syndicate Live showcase. 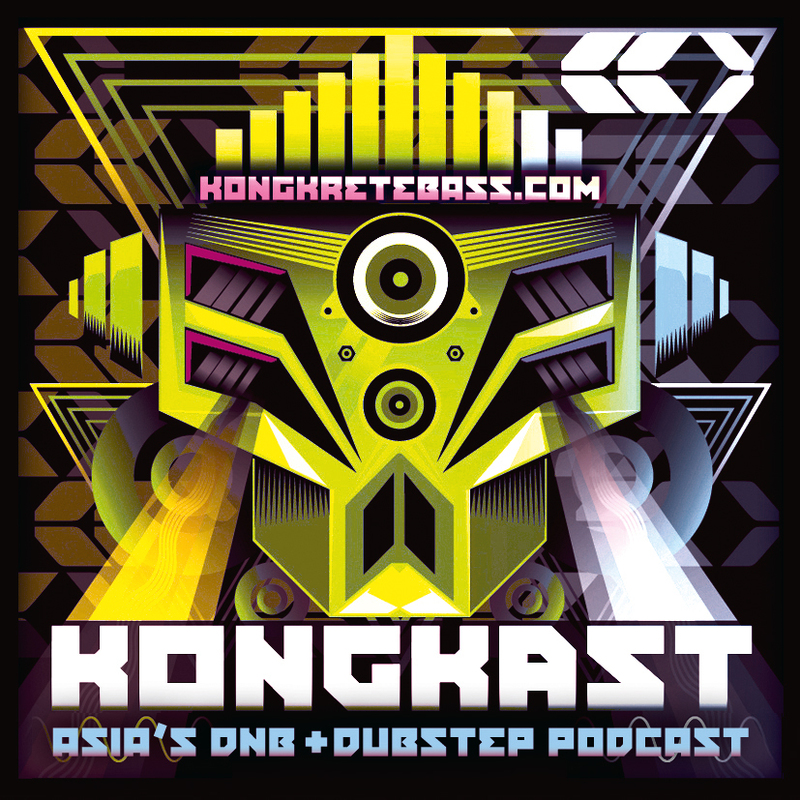 Many thanks to CHERRY for this exclusive mix, exclusive to Kongkretebass Kongkast! A Melbourne stint at the age of 19 brought a loud revolution in the life of this cherry pie. Learning through grooves and sleeves, this over energetic nature lover returned to Singapore with a bagful of tunes and pioneered the city’s first all-girl DJ night, PopMyCherry! Since then she has played alongside leading electronica artists such as Four Tet, Moderat, Hudson Mohawke, Flying Lotus, StrangeLoop, Tokimonsta and was selected as a participant for Red Bull Music Academy 2010 in London. Her debut track with Kiat – “Samurai Waltz” was selected for a music showcase program on BBC Worldwide during the RBMA stint. In the same year, she also co-founded Syndicate, the first audio-visual super collective in Singapore out to deconstruct and reassemble sound concepts & visual ideas with live performances & installations set in various spaces & contexts. Musically, the glitch maniac is easily amused by the physical effects of low end frequencies, quirky samples and glitchy waveforms that tickle the membranes of one’s brain. She insists that they are the perfect cleaning agents to get rid of mundane everyday noises. With that manifesto laid, Cherry is perpetually ready to drop her glitchy beats & heavy bass on unsuspecting brains. Posted: June 19th, 2011 under Dubstep, News, Tunes & Mixes.